Looking for a box or a bag? We have thousands! 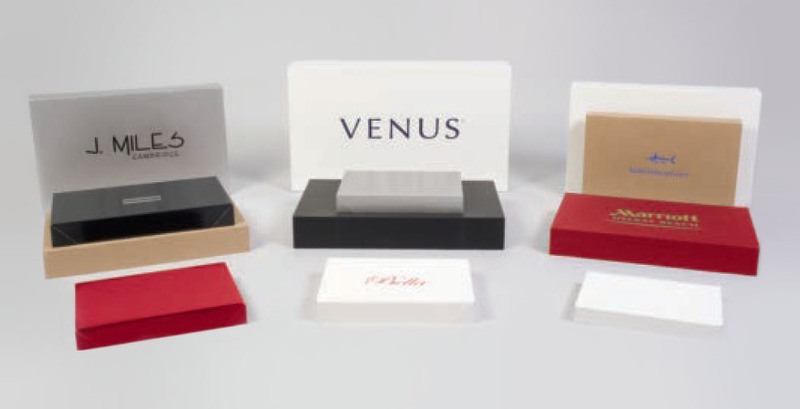 Let us help you with all of your packaging needs, at a cost that fits your budget. 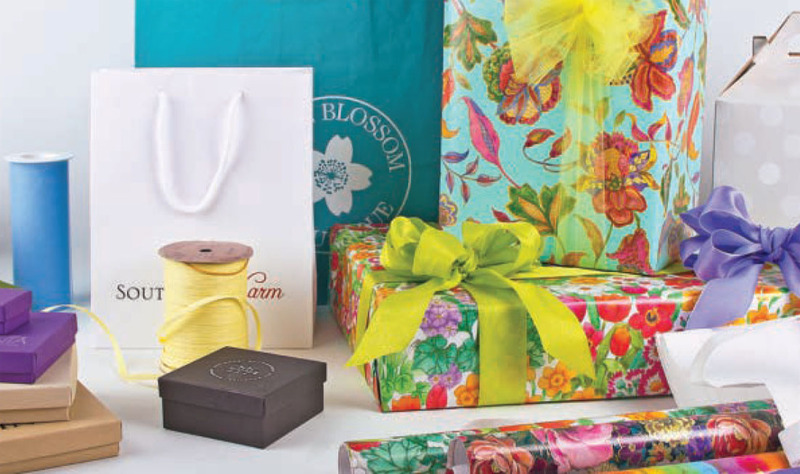 Boston Packaging has everything you need to package your product. 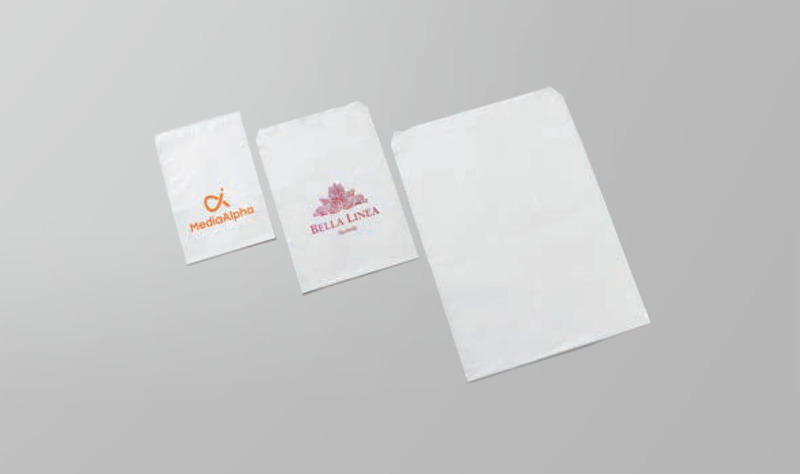 We are a packaging company that offers high-quality products at affordable prices to customers nationwide. But we offer so much more than just packaging products. Our team also provides exceptional service to help each and every one of our customers succeed. 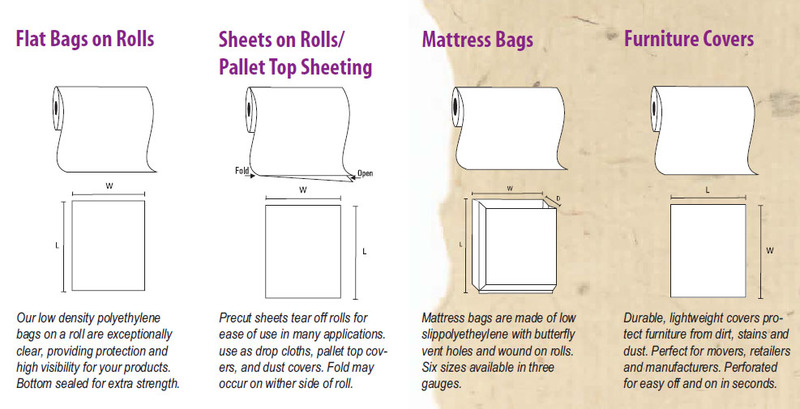 Whether need 100 plastic bags for a one-time project or you need thousands of high-quality boxes each month, we'll help you find a solution that suits your budget — because we know that when your business succeeds, we succeed. 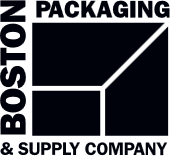 Since 1989, Boston Packaging has been supplying high-quality boxes and bags to customers nationwide. Our warehouse in Wrentham, MA, is fully stocked with a huge selection of packaging types designed to suit products of all shapes and sizes. 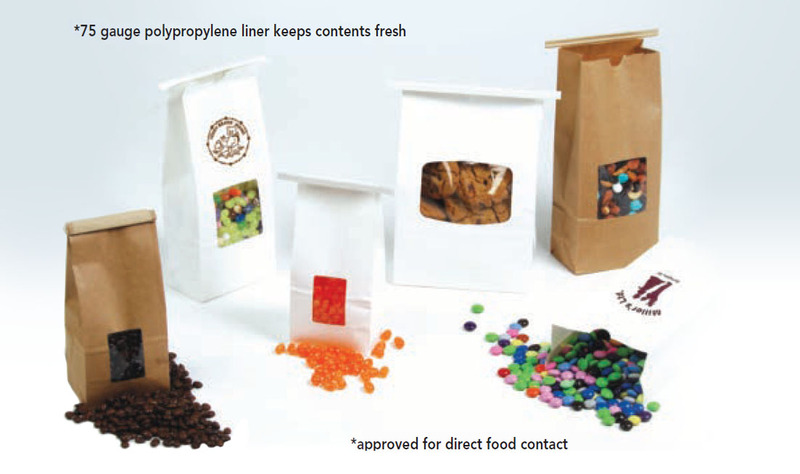 Contact us today to discuss your packaging needs. We'll help you find the right solution for your business.